Boasts 25 Highway MPG and 18 City MPG! 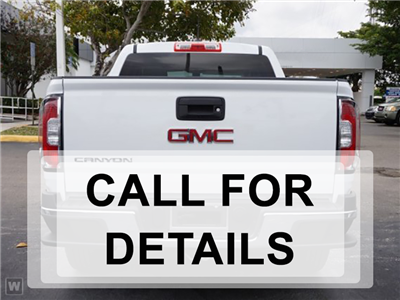 This GMC Canyon boasts a Gas V6 3.6L/222 engine powering this Automatic transmission. TRANSMISSION, 8-SPEED AUT… OMATIC (STD), TRAILERING PACKAGE includes trailer hitch and 7-pin connector, REAR AXLE, 3.42 RATIO. 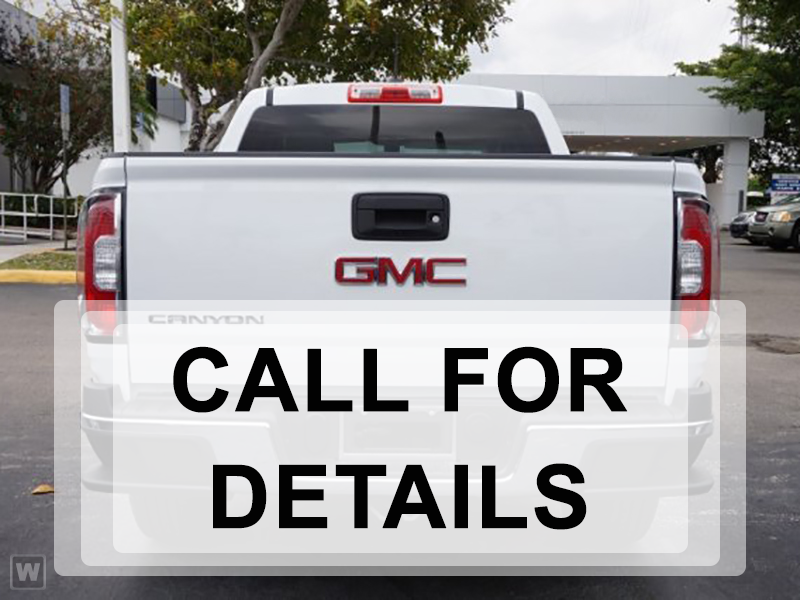 *This GMC Canyon Comes Equipped with These Options *DRIVER ALERT PACKAGE includes (UEU) Forward Collision Alert and (UFL) Lane Departure Warning , LICENSE PLATE KIT, FRONT, ENGINE, 3.6L DI DOHC V6 VVT (308 hp [230.0 kW] @ 6800 rpm, 275 lb-ft of torque [373 N-m] @ 4000 rpm) (STD), AUDIO SYSTEM, PREMIUM GMC INFOTAINMENT SYSTEM WITH NAVIGATION AND 8 DIAGONAL COLOR TOUCH-SCREEN includes multi-touch display, AM/FM stereo, Bluetooth streaming audio for music and most phones; featuring Android Auto and Apple CarPlay capability for compatible phones, advanced voice recognition, in-vehicle apps, personalized profiles for infotainment and vehicle settings. Includes (MCR) Data ports and memory card. ), AUDIO SYSTEM FEATURE, BOSE PREMIUM 7-SPEAKER SYSTEM, Wireless Charging for compatible cell phones, Windows, power with driver Express-Up and Down, Window, rear-sliding, manual, Wheels, 18 x 8.5 (45.7 cm x 21.6 cm) polished cast aluminum, Wheel, spare, 16 x 7 (40.6 cm x 17.8 cm) steel. * Stop By Today *Treat yourself- stop by Nimnicht Buick GMC located at 11503 Philips Hwy, Jacksonville, FL 32256 to make this car yours today!